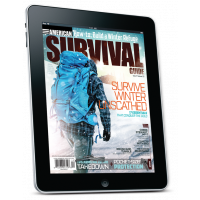 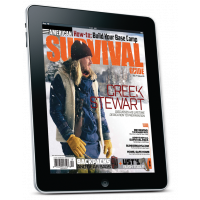 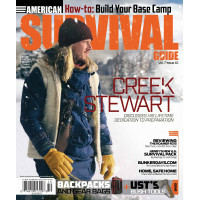 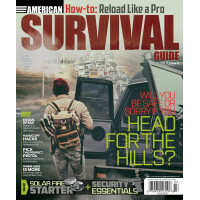 Get the goods on everything you need to know about surviving in today’s urban or outdoor environment with an outdoor magazine subscription; specifically, a subscription to American Survival Guide. 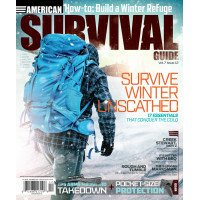 Apart from being the usual outdoor survival guide, American Survival Guide is the premier outdoor survival guide that gives useful advice on how to develop and hone many core outdoor survival skills; you can learn how to find water in even the most arid locations, make a survival shelter, grow your own food, hunt or trap wild game, how to protect yourself, how to escape and survive in disaster areas, and many more topics that can be extremely useful in a survival situation. 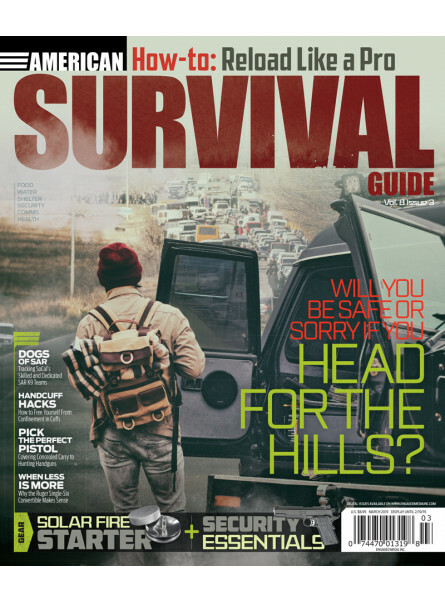 More than an outdoor survival magazine, ASG brings you in-depth reviews of survival gear, important guides and tips on a wide range of survival topics, and even true-to-life accounts of some contributors of their experiences in survival situations. 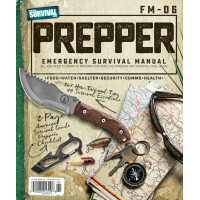 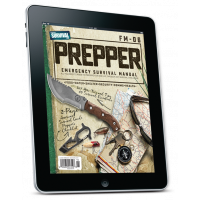 ASG also periodically publishes “Prepper” special issues, a compilation of survival tips appropriate for the season. 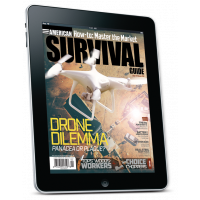 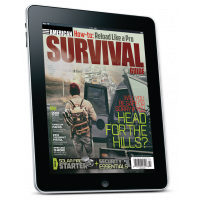 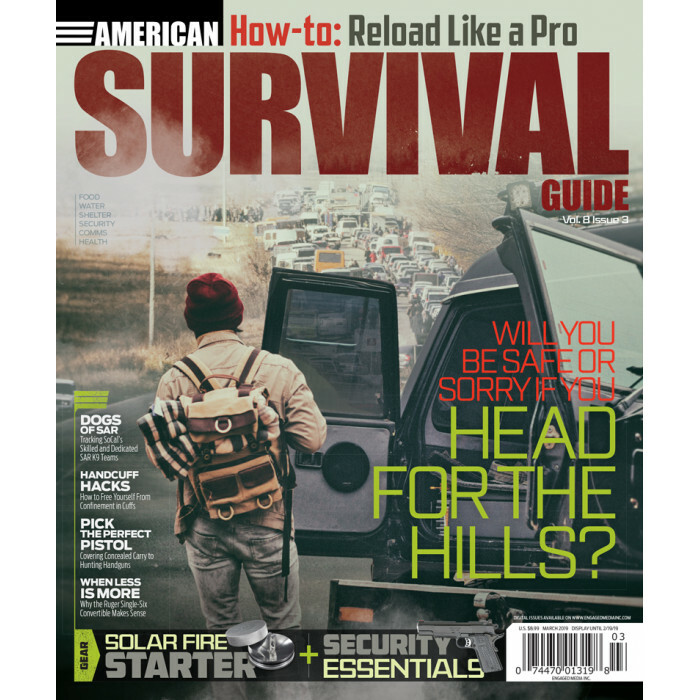 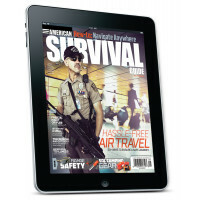 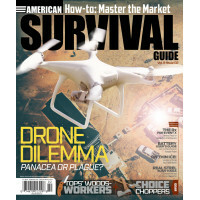 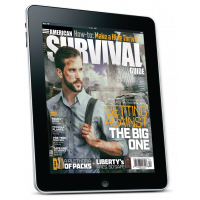 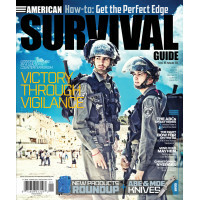 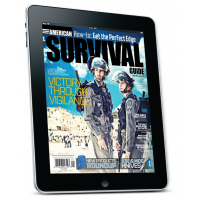 Featuring content provided by preppers, career survivalists, former special services personnel, survival instructors and other outdoor survival experts, American Survival Guide is one of the best survival magazines around. 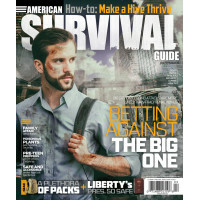 Subscribe now!